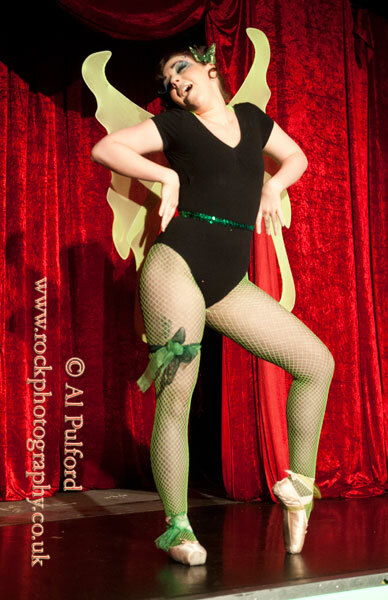 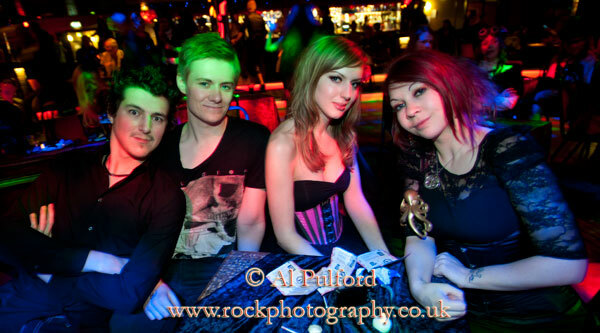 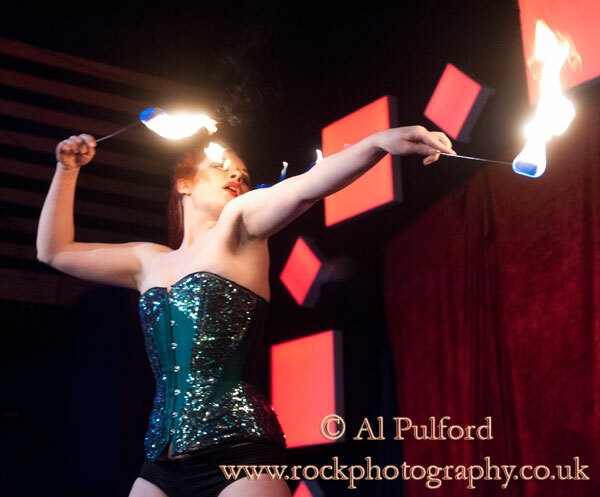 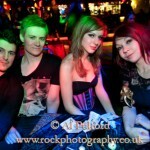 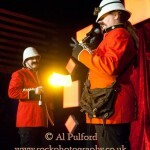 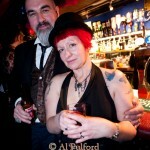 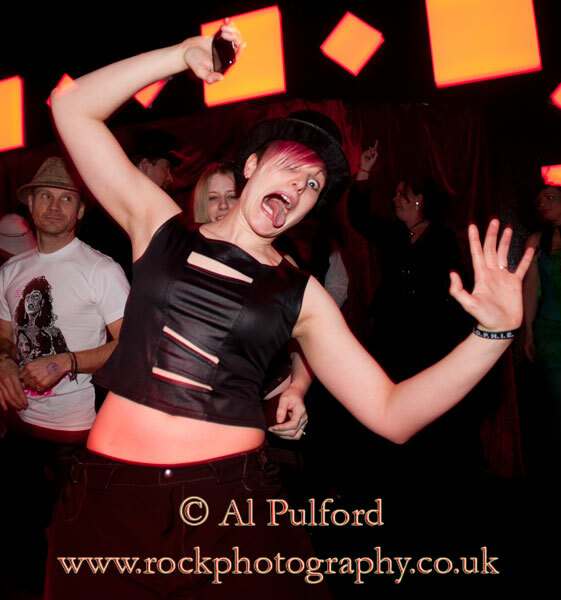 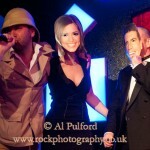 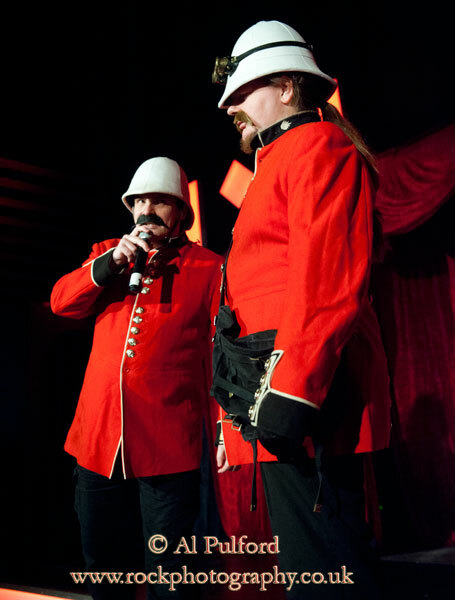 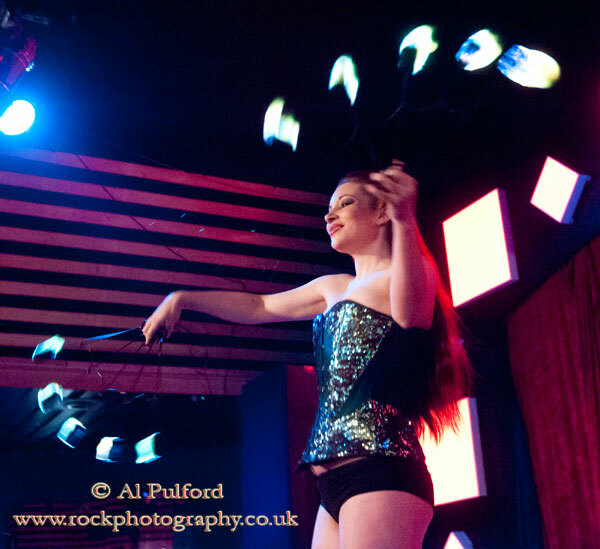 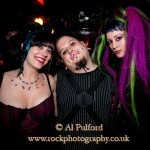 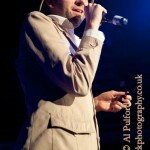 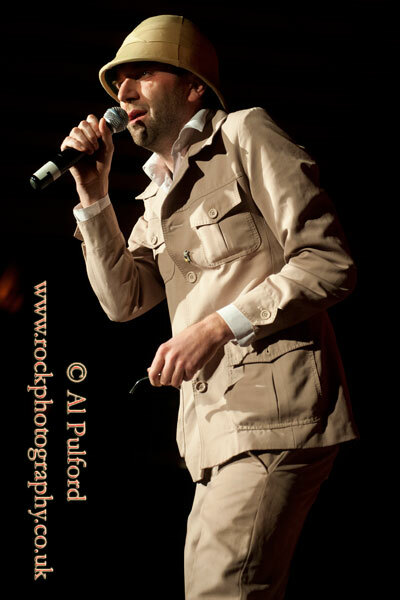 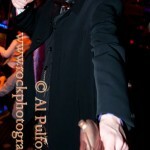 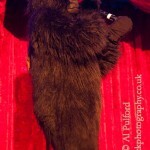 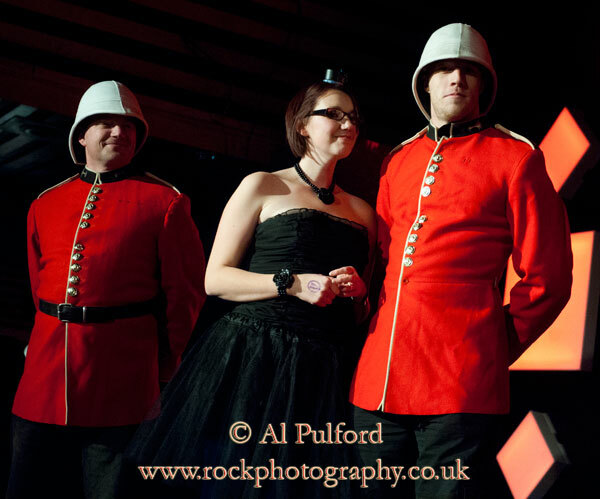 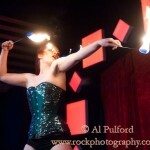 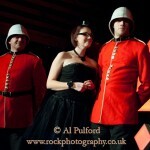 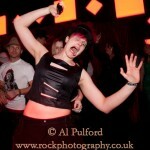 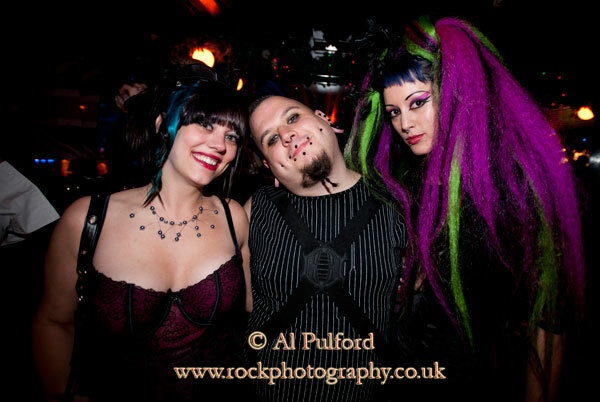 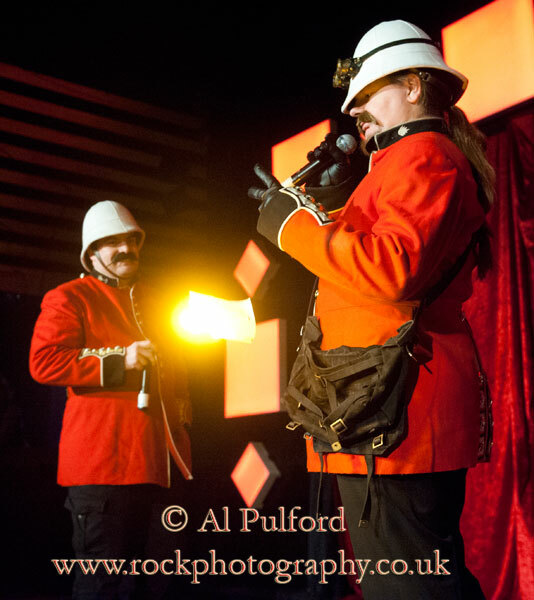 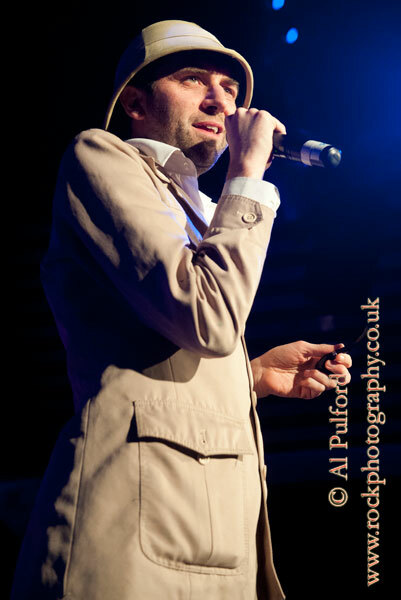 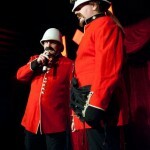 The following photos were taken by Al Pulford on Saturday, 10th December 2011 at the Achtung! 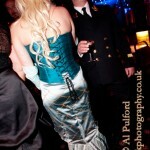 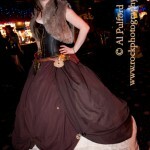 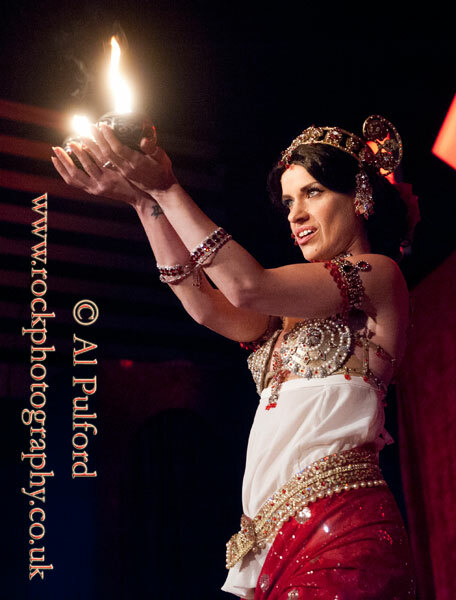 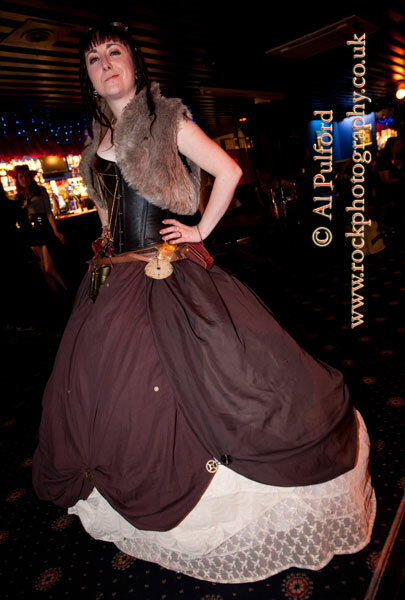 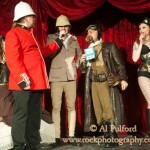 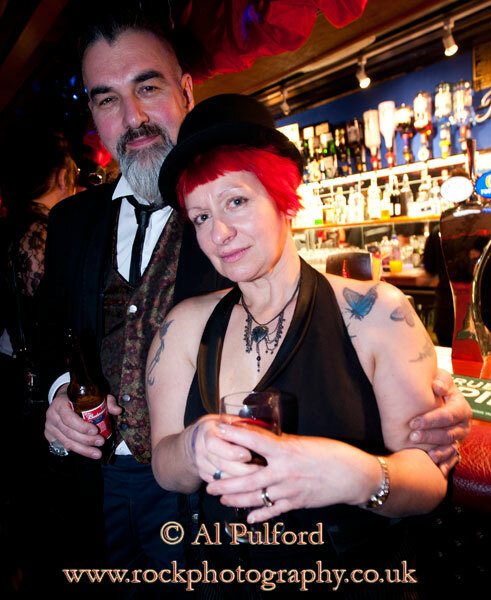 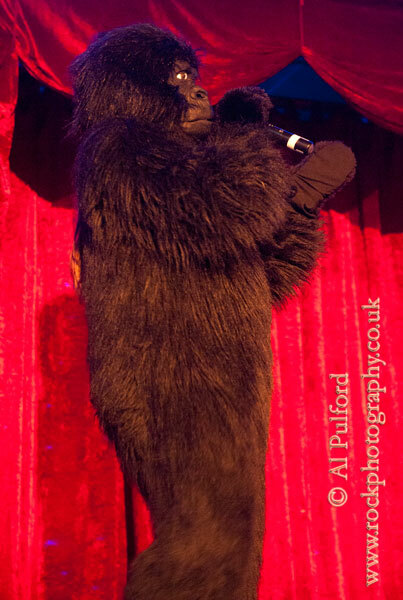 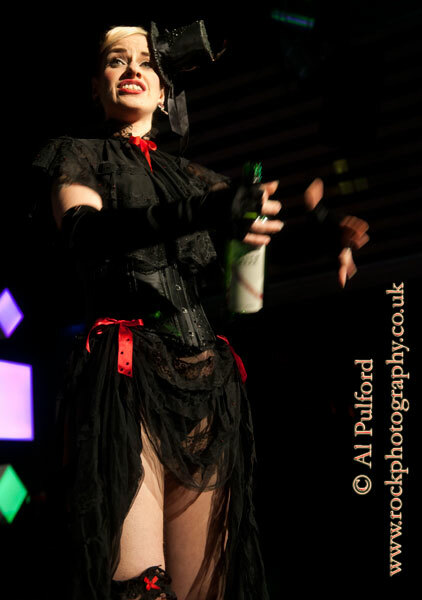 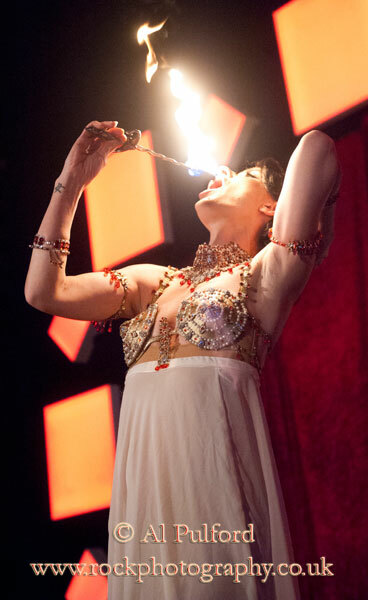 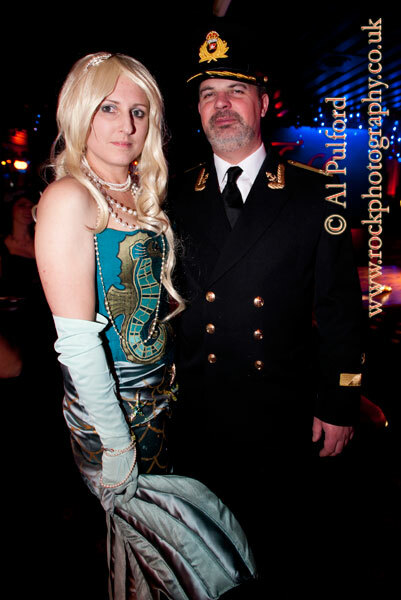 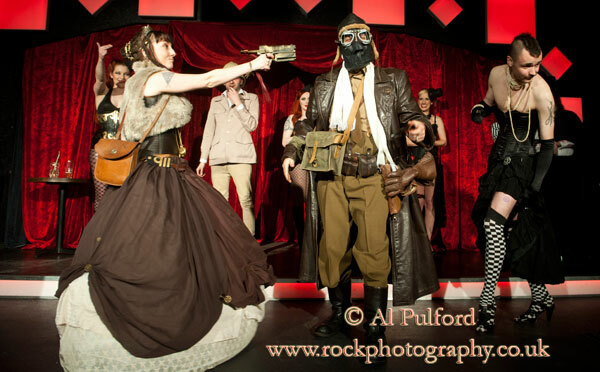 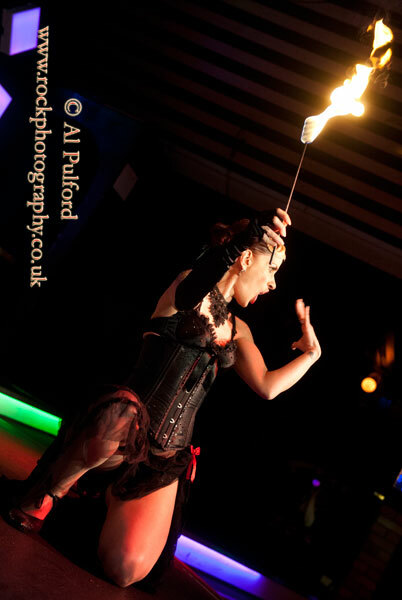 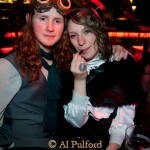 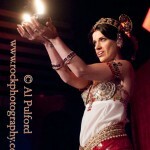 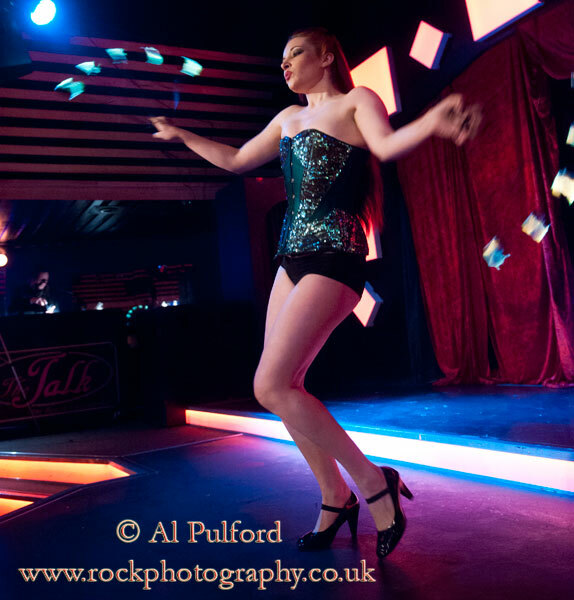 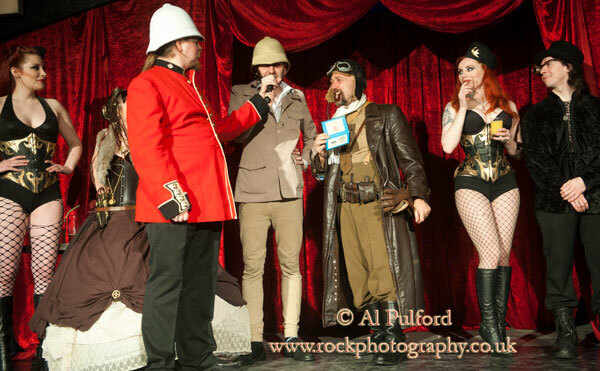 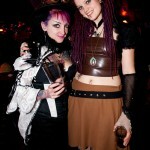 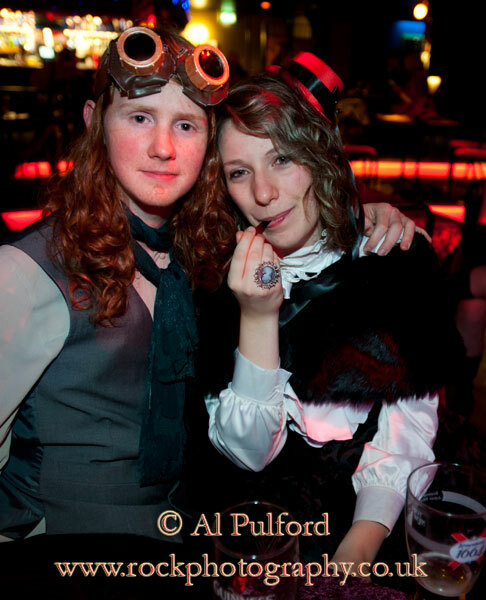 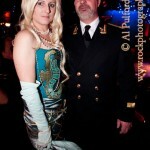 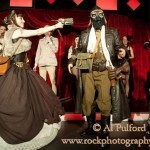 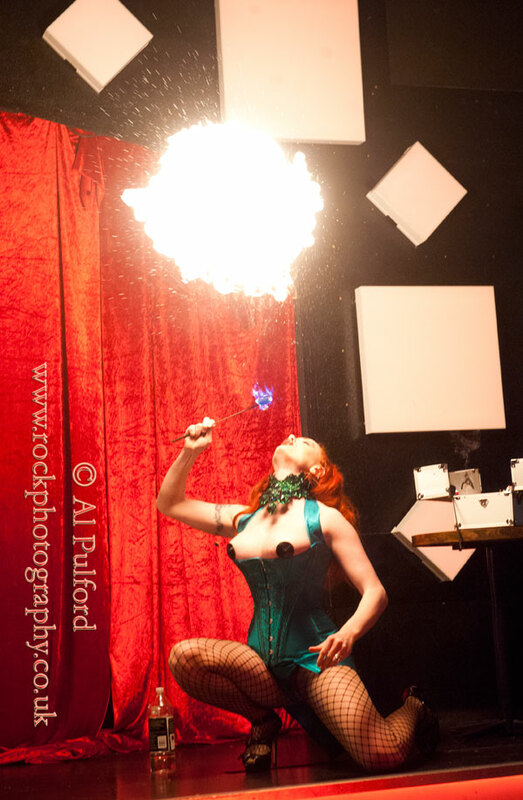 Cabaret Steampunk & Absinthe event. 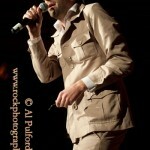 Check out his website.